Grains & Legumes Nutrition Council is Australia’s knowledge centre for science based evidence on the health benefits of including grain-based foods and legumes in the diet. What does a healthy gut microbiome look like? Steve was appointed to the Board in December 2005. 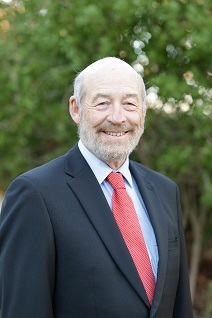 With a background in food science and technology management, Steve held senior positions at Goodman Fielder from 1993 until 2000 and previously served as a Chair for the Australian Export Grains Innovation Centre until 2016 and was Director and Deputy Chair for the Rural Industries R&D Corporation from 2002 until 2008. Steve was also a Director of the Australian Rural Leadership Foundation from 2005 to 2007 and was the Deputy Chair of GRDC until 2011. 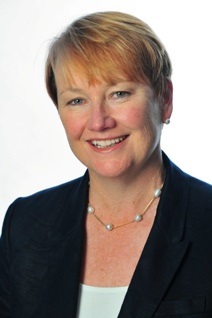 Robyn was appointed to the Board in January 2012 after spending 2 years as General Manager of GLNC. Robyn has 25 years experience in the food industry, leading R&D programs for Campbell Arnott’s and Kellogg’s. Robyn has had a particular focus on Product Development, Sensory Science and Nutrition, locally and globally. She holds a Bachelor of Science in Food Technology and a Masters of Commerce in Marketing from University of New South Wales, Sydney. Sara was appointed General Manager of GLNC in May 2017. Sara is an AdvAPD and author with experience in health, food industry (consulting and brand management) and tertiary education. Her PhD research focused on dietary patterns and dietary change in weight loss. She is a Fellow of the University of Wollongong providing lectures and student supervision. Her more recent research leverages social media in large scale health promotion and as a research tool. 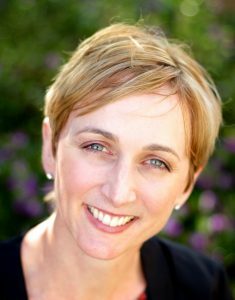 She has additional qualifications in Communications and Public Relations and significant work history leading marketing and communications for the Dietitians Association of Australia. 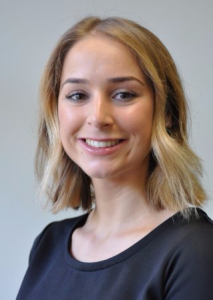 Alexandra was appointed Marketing & Communications Manager in July 2016 and has experience working in the UK and Australia across the FMCG & Retail industries in Marketing, Communications and Product Development. Alexandra holds a Bachelor of Science in Food Marketing Management and a PGC in Digital Communications. 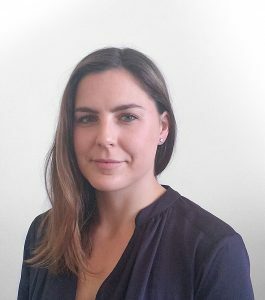 Felicity is an Accredited Practising Dietitian, and commenced as Nutrition Manager at GLNC in August 2017. Felicity is passionate about translating complex nutrition science in an easily digestible manner, and has experience working in nutrition communications and marketing and in private practice. Felicity holds a Bachelor of Food Science and Nutrition and a Master of Dietetic Practice, as well as a Graduate Certificate in Communications. Stay in Touch with the Latest Nutritional News! Stay up to date with the latest in nutrition, plus tips, recipes and a whole lot more.